It wasn’t long after Apple changed the mechanisms of its MacBook keyboards that reports of sticky keys and other problems surfaced. Over time as anecdotal evidence mounted, it became apparent that the problem was widespread, but of course, only Apple knew exactly how common the issues were. The program covers MacBooks and MacBook Pro models from 2015 onward. Service is free of charge for four years after the first retail sale of the computer. To check if your model is covered, visit Apple’s support page for a complete list of eligible models. My MacBook Pro’s keyboard hasn’t failed, but I know several people whose keyboard has, and I’ve had a few occasions where keys would become sticky for a short period. If my keyboard ever fails, I expect it will be at the most inopportune time, but at least that hassle and frustration won’t come with a big price tag too. Apple has debuted a series of four videos on its YouTube channel called Behind the Mac that focus on the Mac as a tool to unleash creativity. Three of the videos profile individuals. Recording artist Grimes is interviewed about how she uses a MacBook to create music, Peter Kariuki explains how he built an app to monitor driver safety in Africa, and Bruce Hall, a legally blind photographer, shows how he uses a Mac to process his photographs. What I like best about these videos is their focus on the work of each creator. Like many users, I’ve been frustrated by the lack of updates to parts of Apple’s Mac lineup and issues with its laptops’ keyboards, but I still enjoy seeing what even older-model Macs can help people create. I expect we’ll see more of these videos debut in the coming weeks. Nock Co. founded by Brad Dowdy and Jeff Bruckwicki, has been making cases for pens and notebooks and paper products for three years. 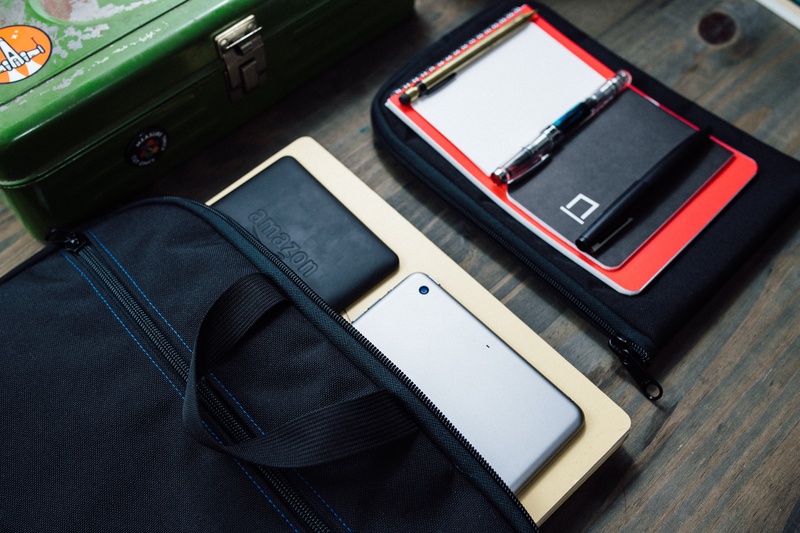 Today, Nock launched a Kickstarter campaign to expand its line of cases to include a slimline briefcase called The Lanier. Brad was kind enough to send me a prototype of The Lanier a couple of weeks ago, so I thought I would share my impressions of it with MacStories readers. 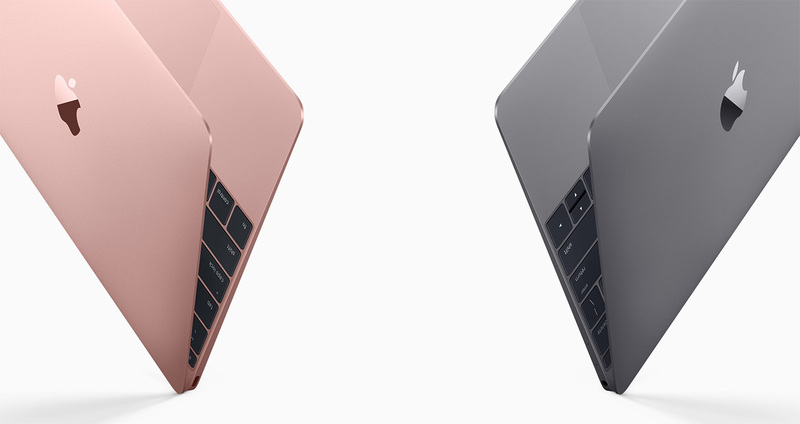 Apple has today updated its MacBook line with faster processors, an extra hour of battery life and the option to pick a Rose Gold finish. The MacBook now comes with the sixth-generation dual-core Intel Core M processors that go up to 1.3GHz, with Turbo Boost speeds up to 3.1GHz. It also now comes with faster PCIe-based flash storage and faster 1866MHz memory. 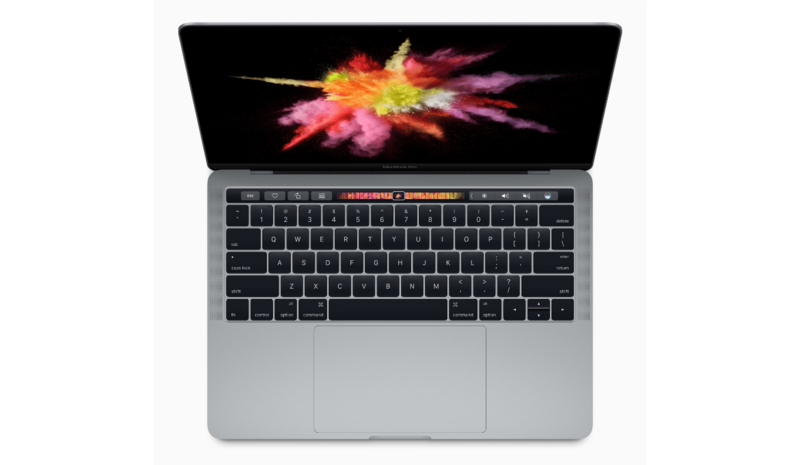 Graphics performance has also been improved by up to 25 percent on the refreshed MacBooks as a result of the inclusion of an Intel HD Graphics 515 card. With the improved battery life, the refreshed MacBook should last up to 10 hours for web browsing and up to 11 hours of movie playback. US Prices for the MacBook are unchanged and start at $1,299 for a MacBook with a 1.1 GHz Intel Core m3 processor, 8GB of memory and 256GB of flash storage. The MacBook Air has also received a minor refresh, with 8GB of memory now standard across all configurations of the 13-inch MacBook Air. You can read Apple's full press release here.